Fallout4 Nexus, Zeb Ekeroth the Creator and John M the Modder. 19 Aug 2017. 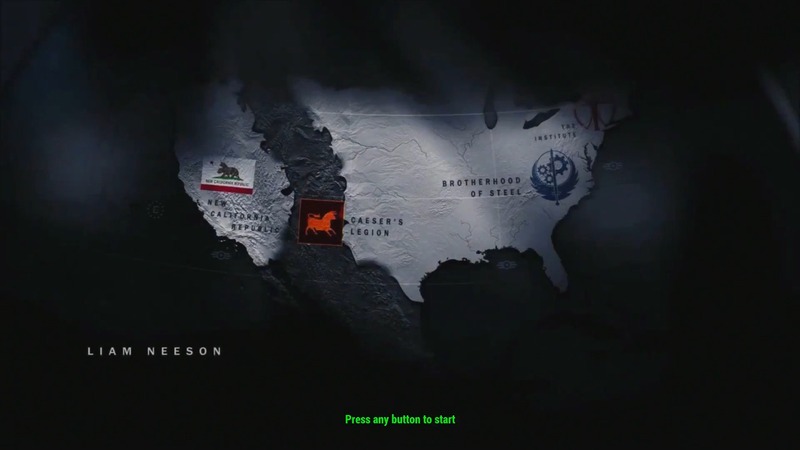 Fallout 4 Main Menu In The Style of Man In The High Castle. 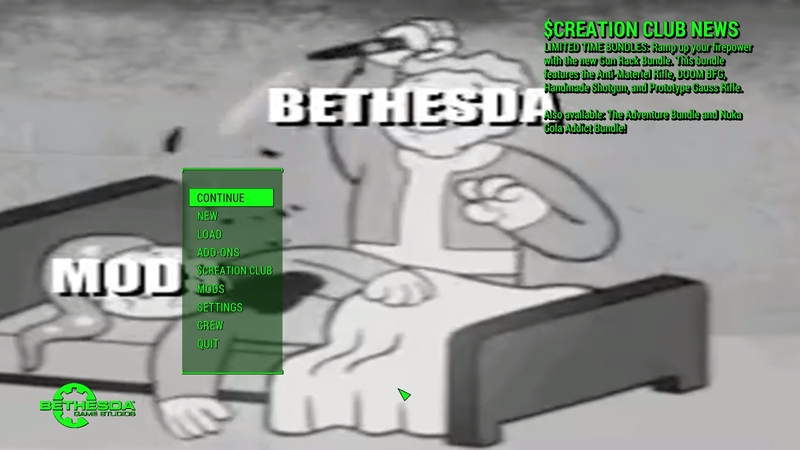 22 Jul 2017 <https://www.nexusmods.com/fallout4/mods/25650>. Fallout4 Nexus, Laur Riddick 82. 28 Feb 2017. Load screen replacer. 28 Feb 2017 <https://www.nexusmods.com/fallout4/mods/22331>. Fallout4 Nexus, Laur Riddick 82. 28 Feb 2017. 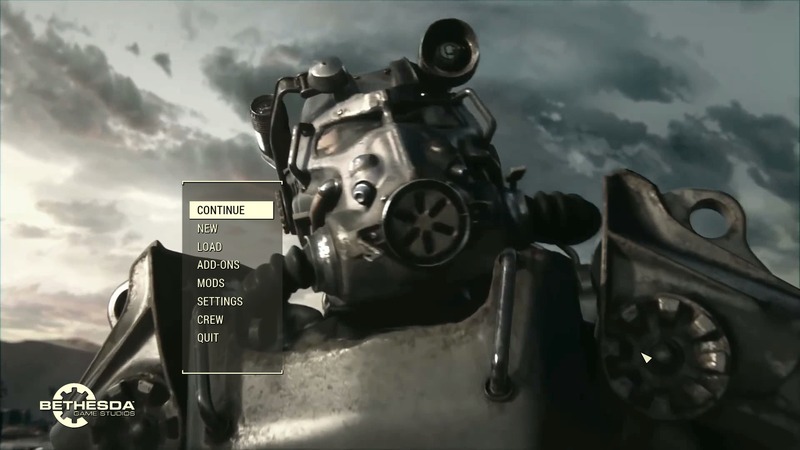 Apocalyptic intro replacement .. 28 Feb 2017 <https://www.nexusmods.com/fallout4/mods/22319>. 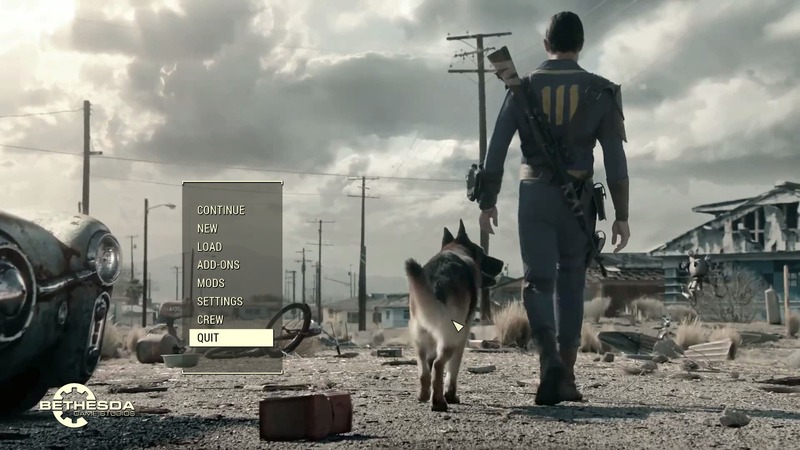 Fallout4 Nexus, EdDante34. 13 Jun 2018. 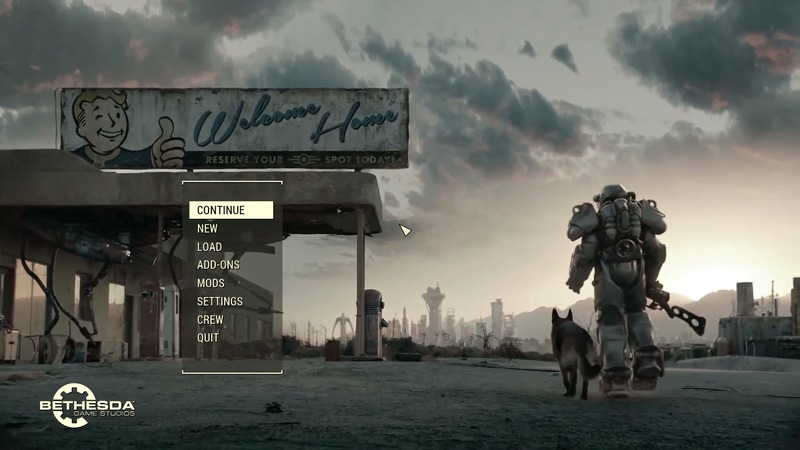 Fallout 76 Hashtag FuckPlayerOne Animated Menu Screen Replacer For Fallout 4. 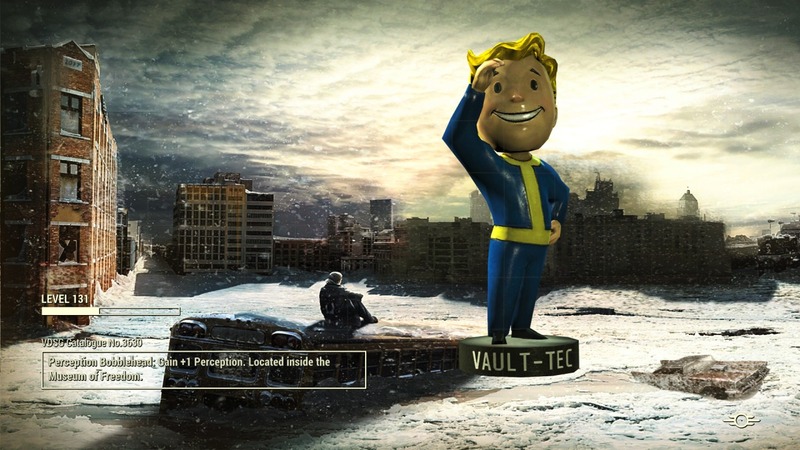 11 Jun 2018 <https://www.nexusmods.com/fallout4/mods/32347>. Fallout4 Nexus, FubarSandwich. 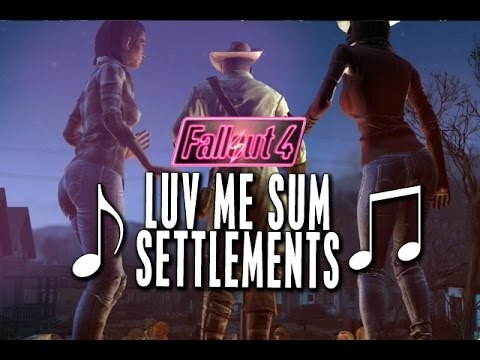 30 May 2017. luv me sum settlements - Main Menu Replacer. 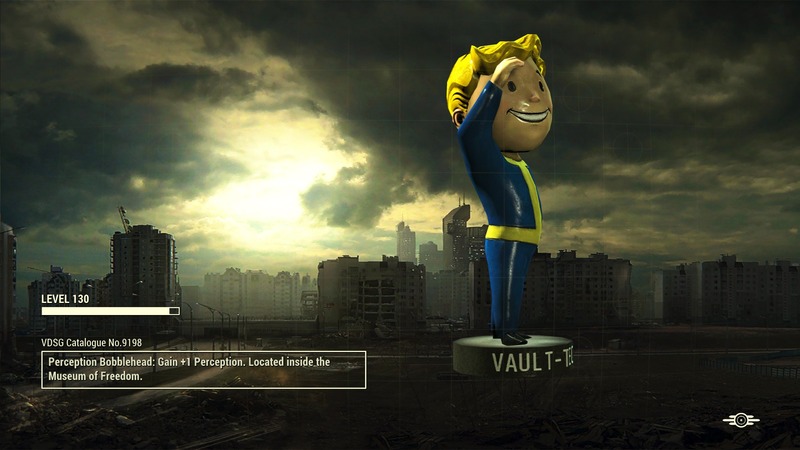 30 May 2017 <https://www.nexusmods.com/fallout4/mods/24523>. Fallout4 Nexus, Laur Riddick 82. 3 Mar 2017. Load screen_Overlay replacer FROST 2. 3 Mar 2017 <https://www.nexusmods.com/fallout4/mods/22394>. Fallout4 Nexus, Spiffyskytrooper. 1 Jul 2017. 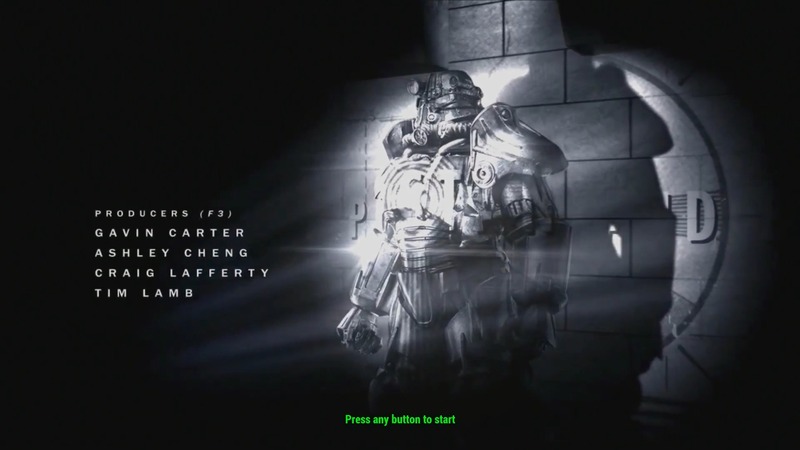 Fallout 3 Styled Main Menu. 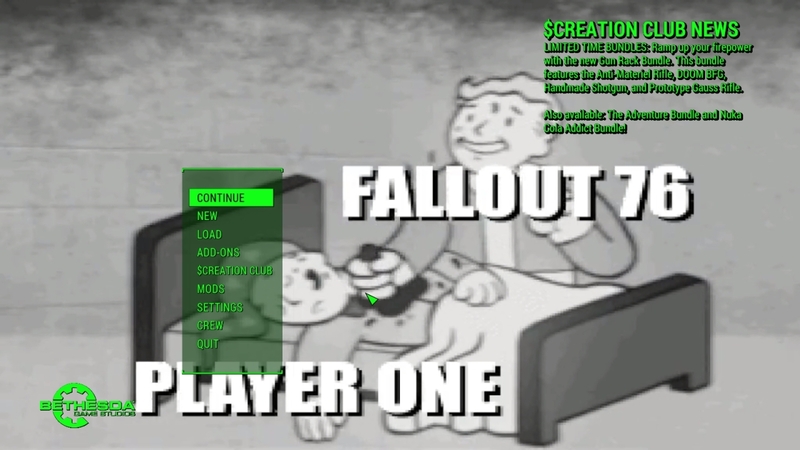 1 Jul 2017 <https://www.nexusmods.com/fallout4/mods/25221>.